This just in: the Fourth Industrial Revolution is upon us. This revolution doesn’t involve the steam engine textile or factories, but rather a digital takeover. 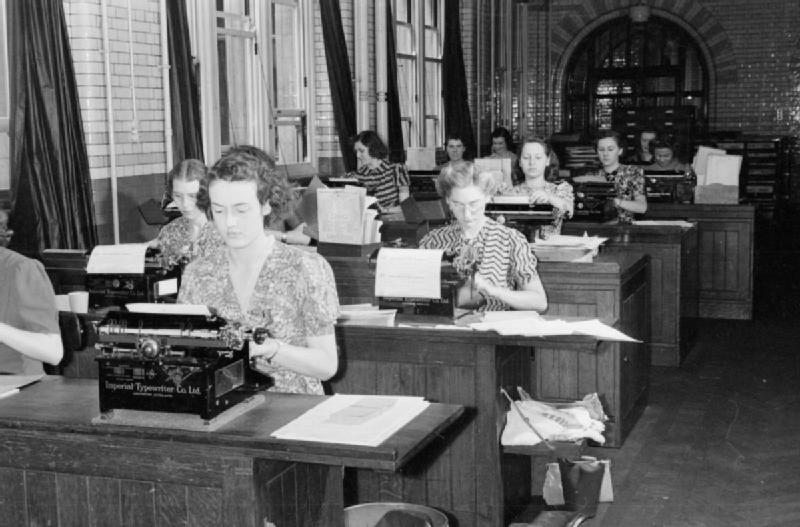 Since the 1950s, the world has been adopting technology to help speed up processes and use fewer human resources. And for journalists in particular, this revolution has a lot to offer. The most exciting thing the Fourth Industrial Revolution brings is totally new technology with the ability to learn. This is known as artificial intelligence, or AI. From precision medicine for cancer patients to a smart thermostat that learns and automatically schedules your temperature preferences, AI is changing life as we know it. 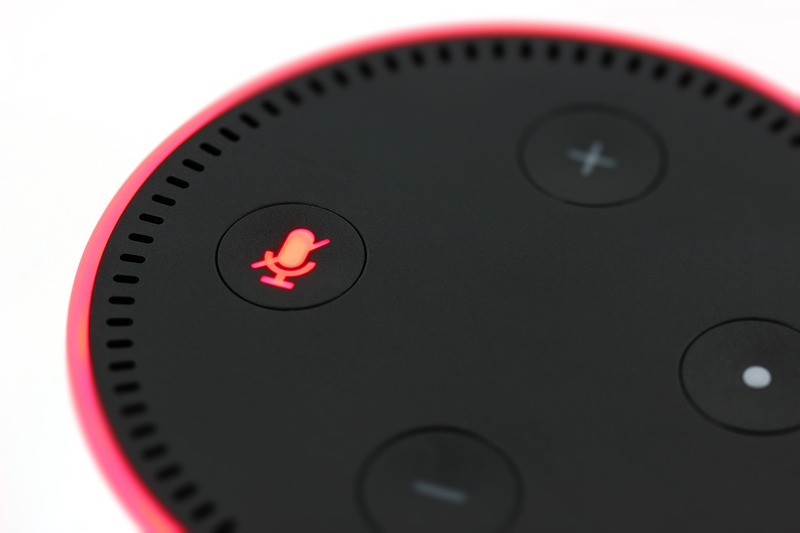 One of the most recognizable areas of AI in recent years has been automatic speech recognition (ASR). You might remember ASR from frustrating encounters with automated phone operators (“Speak to a representative. Speak to a representative!”), which gave ASR a bad reputation in its early days. But since then digital assistants have become much more refined: Siri can schedule a meeting for you and Alexa will happily order dishwasher tablets when you start to run low. Aside from ASR in everyday life, journalists could see a huge benefit from this type of ASR. For television, radio, and print transcribing interviews is a necessary evil. It’s a crucial part of editing and organizing information, with interview transcripts providing a fast and thorough way to know who said what and when they said it. It’s an obnoxious but necessary part of the process and one that takes up a lot of time. Some choose to outsource transcription, sending the audio or video files to a manual (human) transcriber. But these can be very expensive: cheap transcription is $60 per hour, and some manual transcription companies charge up to $240 per hour. They’re also limited to the speed at which the manual transcriber can work, which is usually about 4-5 hours of typing for 1 hour of audio or video for a professional. It’s often the case that most manual transcription won’t be returned for a day or several days. In times when finances are tight and deadlines are knocking at the door, saving money and time are more important than anything. Manual transcription can also compromise security: files are available to a lot of people within an organization before they’re returned. Security is more important than ever in today’s digital age, which means professionals have to feel confident that their data won’t be compromised. A journalist’s workflow is complex and wrought with inefficiency. Thankfully, AI offers new ways to make at least one step of the process much faster. Efficiency is one of the main goals of digitizing a process, making tasks that were oncearduous and time-consuming much faster, requiring far less human involvement. AI now salvages perhaps the most precious resource on the planet: time. So how does AI transcription actually benefit journalists? Over the last year or so automated transcription software has offered an alternative to manual human transcription. Not only does AI transcription produce transcripts for journalists faster and for less money, it allows them to optimize their content like never before. ASR uses speech recognition software to automatically interpret human speech in multiple accents and languages, and new technology like the transcript editing platform from Trint glues to the text to the corresponding audio. The content becomes searchable, editing becomes easier and the entire process becomes streamlined. Admittedly, ASR software has its limitations: heavy accents, background noise, and lots of people talking at the same time are all difficult for the algorithms to discern; but these are also common problems for human transcribers and don’t mean manual transcription trumps digital. Also, manual transcription is subject to human error, whereas ASR on platforms like Trint is instantly verifiable. Because users can follow the text and audio like karaoke, they can catch an error and correct it in a flash. The biggest advantage digital transcription offers over manual human transcription is that most precious of commodities: time. Digital transcription produces transcripts faster than any human can type. In recent years the speed of computing has increased exponentially, so computational processing jobs like ASR are getting faster and faster. And with the learning capabilities of AI, the more data that is processed the more refined the software becomes. For example, when audio or video files are uploaded to Trint, the completed transcript is returned in less time than the original file (and often in significantly less time). If we go by a modest estimate of a return time that’s half the length of the file, that’s a huge saving over manual transcription, which usually takes four times the length of the file. The value of this salvaged time can’t be overestimated: the media world never sleeps. It’s important to understand that the output of digital transcription isn’t perfect. Good audio and clear speakers will return amazingly accurate transcripts, but they do need to be verified. And with the simple workflow of the Trint Editor, that’s incredibly easy to do. Which is why for the things that matter most—time and money—digital transcription comes out on top. To experience the benefits of digital transcription, take Trint for a test drive. The first 30 minutes are on us.